Let’s face the facts: a decade ago not many students were interested in getting a degree in Forensic Science but ever since shows like CSI became popular, many individuals took a liking to that type of career. Now, forensic science colleges and programs are sprouting left and right all across the country. If you are interested in criminal investigating by using laboratory equipment and analysis of evidence, then this is the program for you. Listed below are just some of the best forensic science colleges you can go to in order to pursue a career in criminal justice through science. 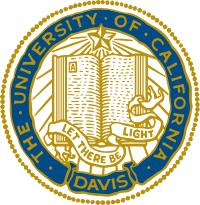 Ranked in 2011 as one of the top universities in the country, the forensic science department of this institution comprises of doctors, scientists and even those who are employed at the California Criminalistics Institute. Students have the option to pursue various programs related to forensic science such as a specialization in DNA analysis or criminalistics. 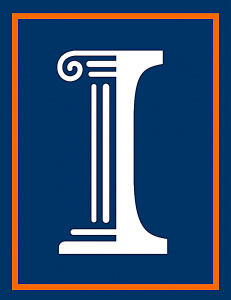 Located in Chicago, this college is known for offering the country’s top forensic science programs in relation to pharmacy. The good thing about this university is that it has partnered with the state police, which will give master’s students a chance at a residency program for training in criminalistics and the like. 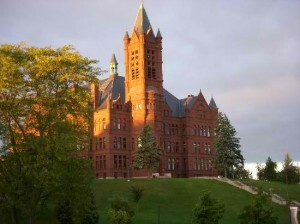 Another chart-topping university as the best in an assortment of fields which includes forensic science, Syracuse University in New York offers a number of programs. 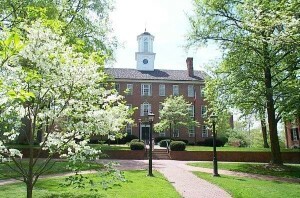 There are various master’s degrees that students can choose to take. However, the university does not offer forensic science as a major for students who are in an undergraduate level. On the other hand, the great thing is that the university can help students with internships in different organizations such as the state police, the FBI and even the CIA. 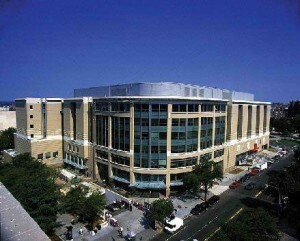 This university, located in Washington D.C, is one of the most respected institutions when it comes to programs in forensic science. Students here are given great opportunities to work with various outfits of the government that has fields which requires expertise in forensic science and/or criminology. Another institution that ranks among the top universities in the country, Penssylvania State University offers its students a chance to pursue a B.S in forensic Science with an expertise in chemistry or biology. In relation, the institution also offers an M.P.S in Forensic Science. 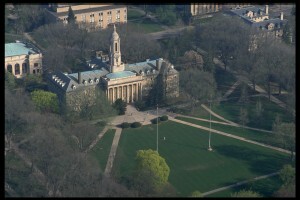 The selling point with Penn State is that it has a forensic science club for its students to join. 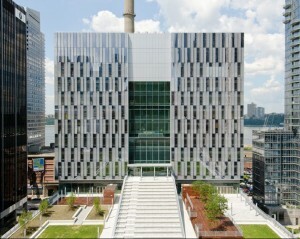 This institution, located in New York, has both graduate and undergraduate programs in forensic science. In addition to that, the college also helps their students with employment opportunities in NYC. 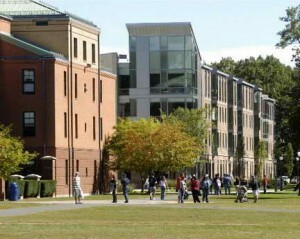 Offering both undergraduate and graduate degrees in forensic science, this institution located in Connecticut is accredited by the AAFS. 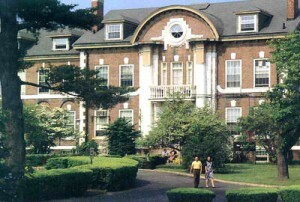 After completion of the programs, the students in the University of New Haven are given the chance to have professional certification with any three concentrations. 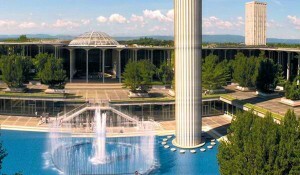 Another institution located in New York City, The University of Albany has a master’s program with its forensic biology program. The university is also fully accredited by the AAFS and has wonderful career and training opportunities due to the fact it is located right next to the state police Forensic Investigation Center. Boston State University in Massachusetts is a cut above the rest because it offers forensic courses in a reputable medical center and at the same time, has other related courses such as toxicology and the now popular forensic pathology. It is one of the oldest institutions in the whole country to have a forensics program as a course. The major selling point in studying here is that once you have completed the program, you will be assisted with job opportunities and placements as well. There are plenty of reputable best forensic science colleges in and around the country. However, those that are in this list are considered to be the best forensic science colleges in the United States. 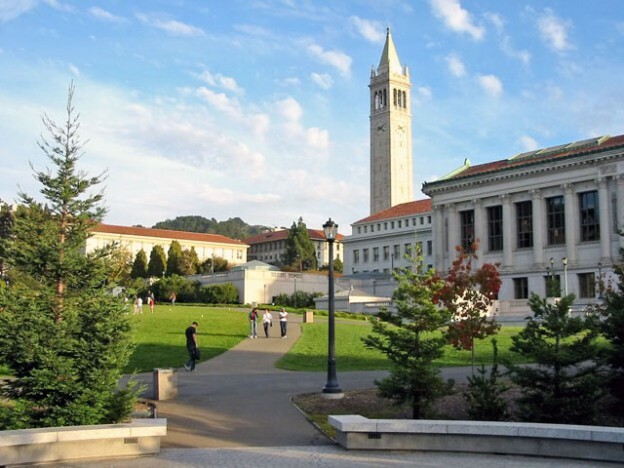 If you are interested in a career related to the degree, these are the top colleges to choose from. I don’t know if I would trust any list that thinks Albany is in New York City!